Blessed with a very uplifting fragrance, Rose geranium will balance the skin and bring vitality to sluggish and oily complexions. It also helps with maintaining the skin’s elasticity and will gently heal any aggravations on the skin’s surface. Vauxhall Gardens grows the finest of all Rose Geranium cultivars, Pelargonium capitatum c.v. Attar of Roses. Users will note with pleasure the benefits this botanical has on both their skin and their soul. Scented geraniums come in every imaginable fragrance: If you were to visit a specialty grower’s website, you would find many varieties with scents of chocolate, lemon, orange, strawberry, nutmeg, coconut, mint and of course, rose. Over the years we have trialed many varieties and cultivars of Rose Geranium but have found that the Attar of Rose Geranium is unparalleled in it field performance, yield and, most importantly, its intoxicatingly gentle and enigmatic scent. 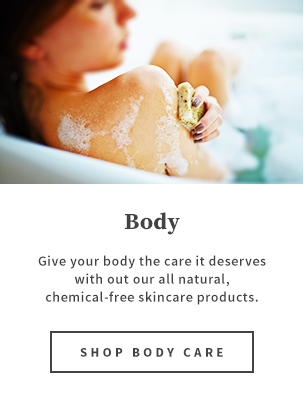 Here at Vauxhall, we are not interested in essential oil production (due to the fact that you have to specialize in growing just one type of plant) however, we are extremely interested in producing high quality hydrosols to replace water in our skin care products. With its African pedigree we began trialing Rose Geranium in Ontario not knowing what to expect. Typically grown as a perennial crop in Africa, we can only grow it as an annual crop here in Ontario and have done so with amazing success. In the summer of 2011 where we had sustained drought conditions, our Attar of Rose Geranium crop outdid itself! Plants grew up to 4 feet tall and the glands at the base of the leaf hairs where the scent is contained were heavily beaded with oil. The plant also seems to be resistant to insects and disease and in our experience, not a leaf was lost to pests or pathology. This is one tough little beauty. We use all aerial parts of the Attar of Rose Geranium as they are all heavily scented and when steam distilled it makes for a potent hydrosol. 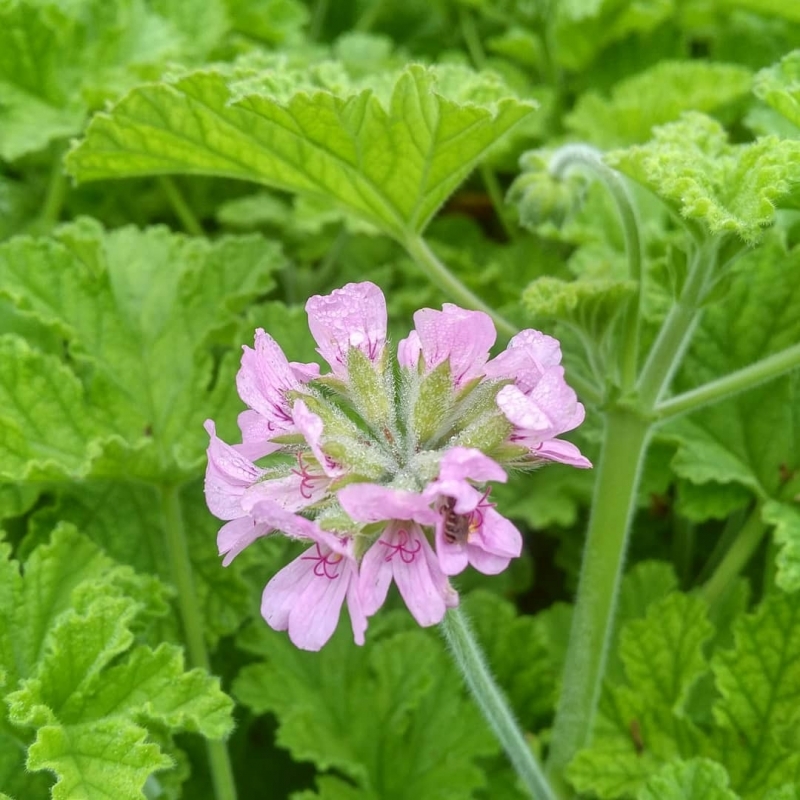 Rose Geranium is indispensible in skin care preparations because it has a stabilizing and regulatory effect on sebaceous glands providing a balancing quality to the skin that is either too dry, too oily, or a combination of both. Geranium will also help normalize congested areas of the skin and has been said to relieve the symptoms of eczema. It is also said to prevent wrinkles. In addition to the balance Rose Geranium brings to combination skin, it also has the same effect on the emotions. Used extensively in aromatherapy because of its uplifting and gently inspiring scent, it pro-vides a sense of calm and tranquility. A very powerful and beneficial scent to women. If your skin is feeling ’sluggish’ and ‘unbalanced’, perhaps what you need is some Rose Geranium to perk it up! Of course, the Rose Geranium that you really want is the Attar of Rose Geranium because it is the very best that money can buy.